The activities that make up a compelling brand story are generally all lumped together under the umbrella of marketing. The marketing department creates the story, finds an effective way to tell it, and generates leads. Sales then walks those leads through the purchase process and converts them to customers. Customers are then handed off to service (and support, whenever there’s an issue). All of this is designed as a well-oiled machine for the buyer journey. But, is this the most effective way to create and nurture an exceptional customer experience? The problem with a structure like this is that gaps exist. As seamless as the organization wants to make the experience between one department to the next, the most difficult part of the process is often the hand-off. 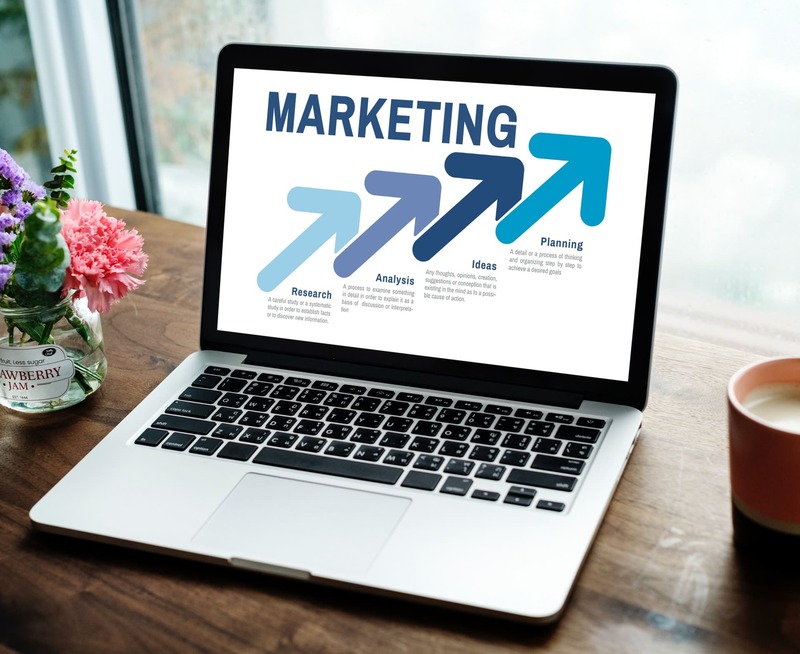 Usually, marketing thinks of themselves as storytellers for the organization, sales is motivated primarily by numbers, and services are left to pick up the pieces of broken software and unfulfilled promises. This leaves a gap in the experience between marketing, sales and service. Gaps create distrust as customers are haphazardly shuffled between departments. The overall brand story becomes more fragmented as the organizational structure becomes more separated. Creating a unified brand story across the organization helps to fill these gaps, but the potential goes far beyond that. 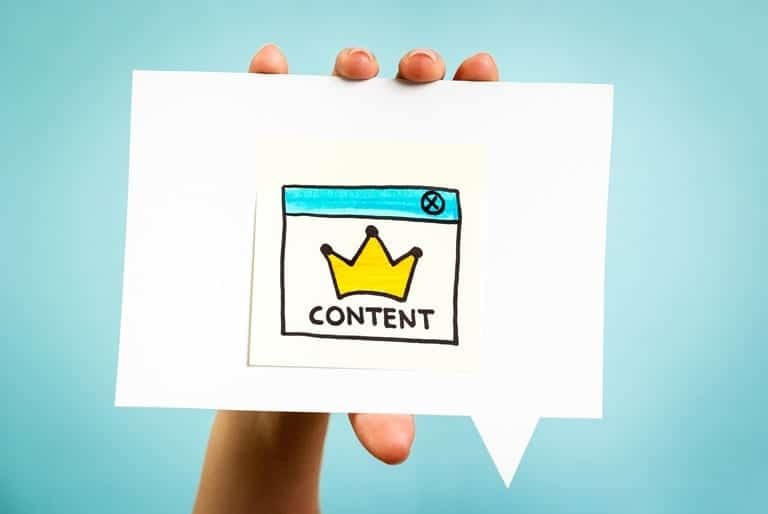 If done proactively, a content strategy that encompasses multiple departments within the organization can create a tremendous amount of value, save time, and make it easier overall to do business-generating activity. 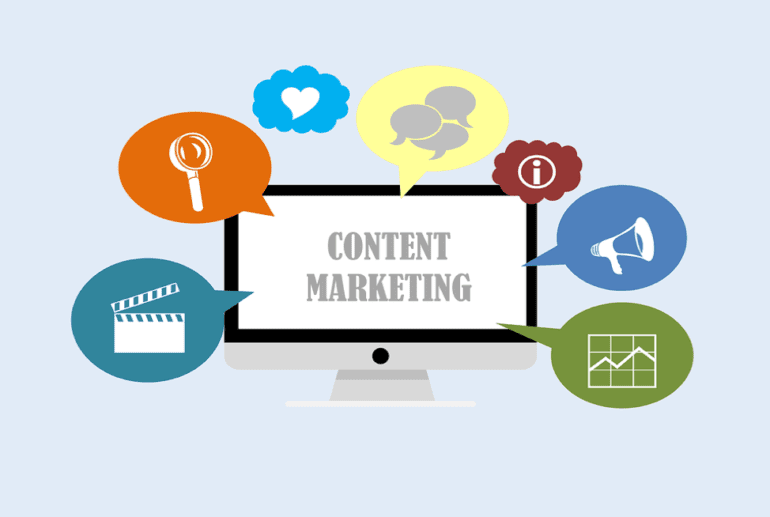 Content has potential far beyond lead generation. 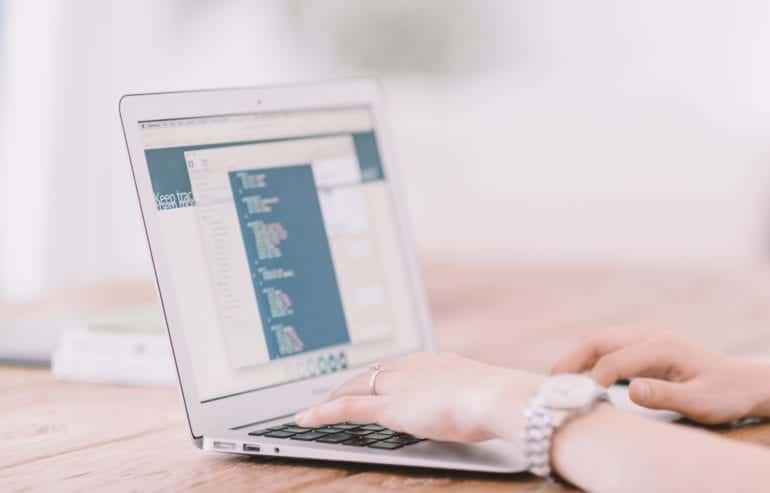 It can be used to build loyalty, streamline customer service, repurpose and enhance PR initiatives, and ultimately equip a sales force with the data and analytics needed to bring in more business. Content, then, can play a part in nurturing the relationship far beyond the point of sale. 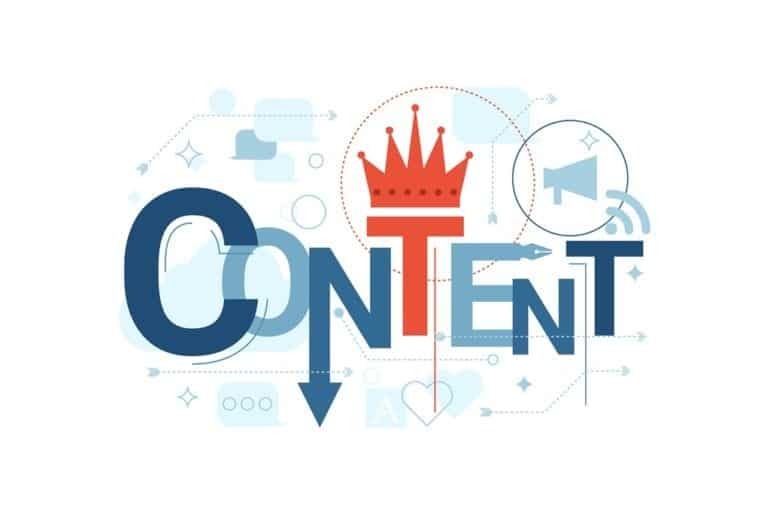 With a holistic content strategy, the marketing department becomes less of a vertical within the organization and instead reaches across many departments and can affect multiple company initiatives. Create an exclusive and ongoing newsletter that you send out to your existing customers in order to nurture the relationship. Build loyalty and referrals by incentivizing unique discounts or offers to customers’ friends and family. Create and share a knowledgebase of solutions to common problems that users are experiencing. Use testimonials and questions collected by customer service to make more content directly targeted at your customers. All of this work shouldn’t necessarily be shoveled into the laps of the marketing department, either. In fact, it should be exactly the opposite. A collaborative and unified story that spans across the entire organization means empowering each department with the right skills and tools. It means educating each department on the intricacies of your values. It means every department is empowered to sell when the opportunity arises, and it means every department has a role in your content strategy. It’s the service department creating a wiki of their experiences. It’s the IT department providing the necessary infrastructure to develop content on the fly. It’s the sales department actively engaging with their customers to gather insights and proactively handle support questions. When each piece of the organization individually contributes to the content marketing efforts of the whole company, gaps in the brand experience are minimized and the customer’s perception is enhanced. Better yet, actively engaging in the brand’s story becomes an intuitive part of each employee’s daily responsibilities and, thus, more consistent over time. Anton Rius, Digital Marketing Manager at gothamCulture, has over four years of online marketing and eight years of technology management experience. 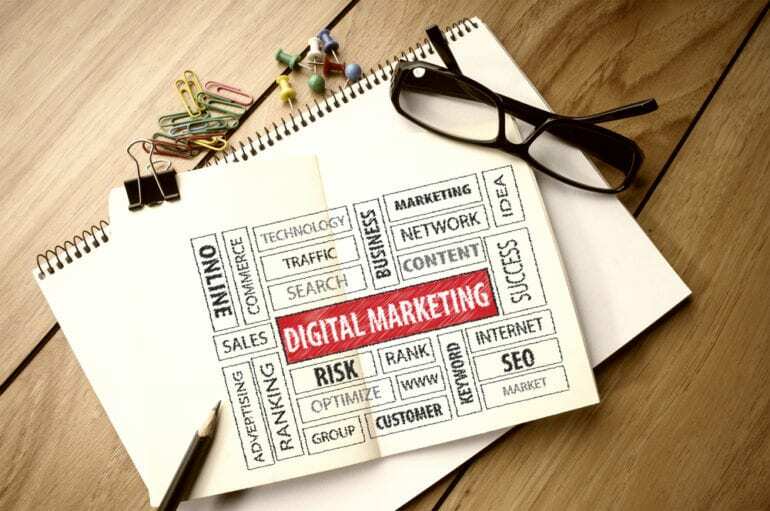 He specializes in relationship marketing, with a focus on social media, content marketing, and how emerging technology can make it easier to foster meaningful connections between businesses and their customers.